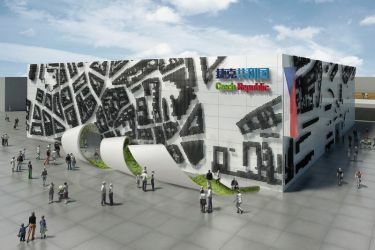 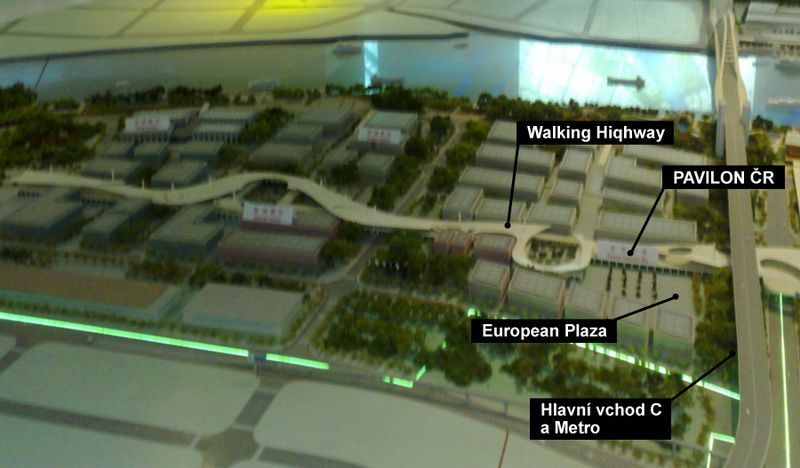 IGC GROUP won the selection procedure for the operator of the Czech restaurant in Czech pavilion at EXPO 2010 Shanghai. 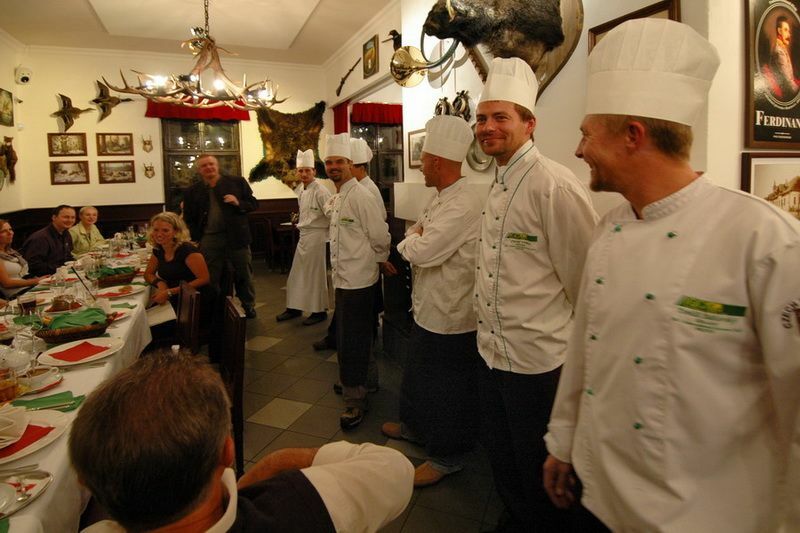 It is really prestigious appreciation of the quality of services and gastronomy level for all the IGC personnel. 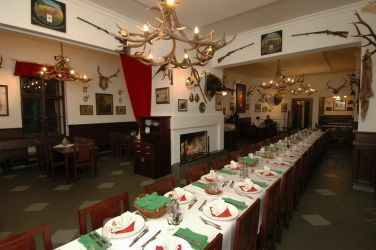 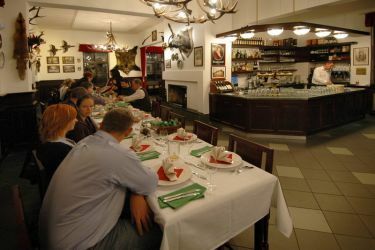 The restaurant was situated on the ground floor of the Czech national pavilion with the capacity of 80 places. 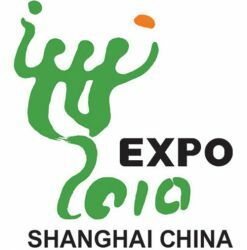 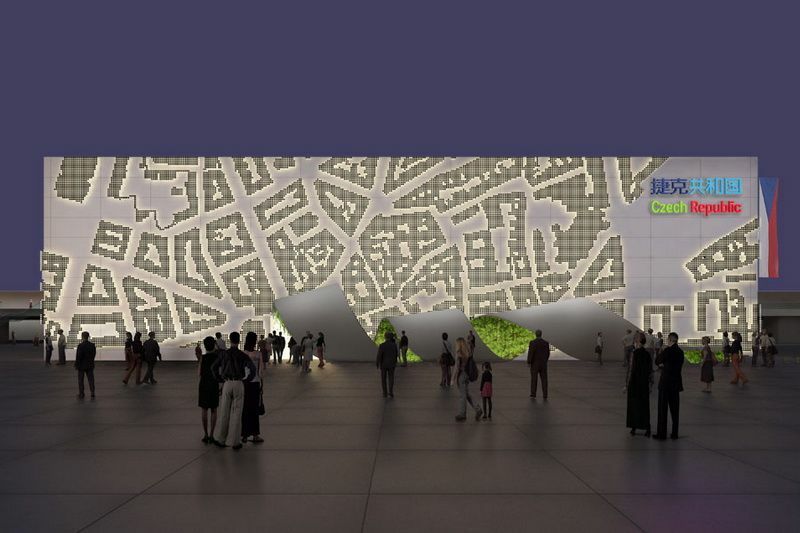 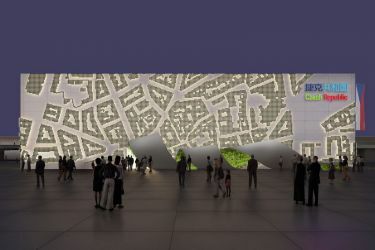 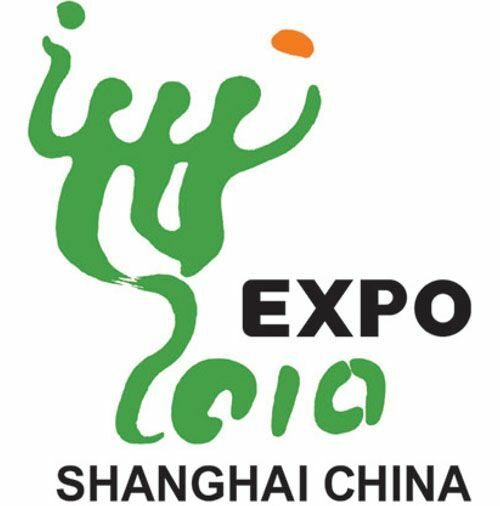 It was in operation for 6 months during the course of EXPO 2010 from 1 May to 31 October 2010, daily 9:30-22:30 pm. Our experienced chefs from Stara Myslivna restaurant, who were at EXPO 2005 Aichi, prepared traditional Czech cuisine specialities. 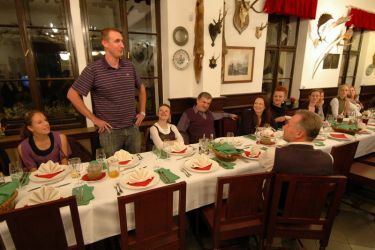 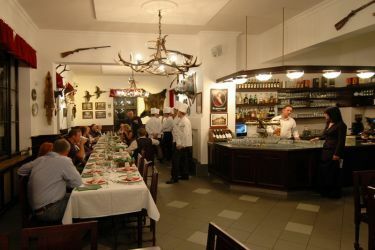 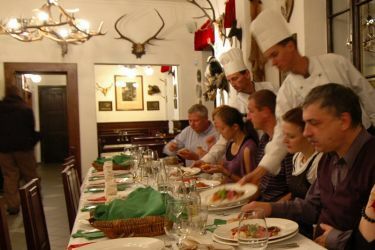 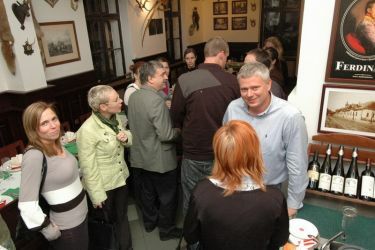 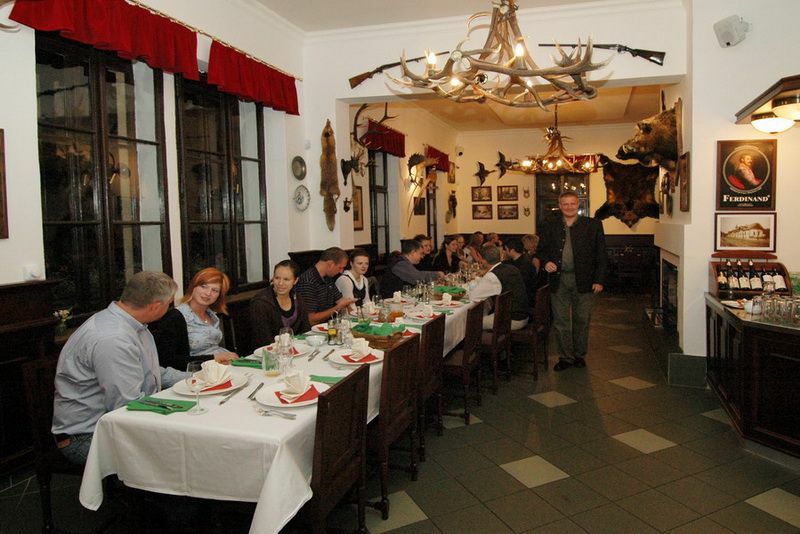 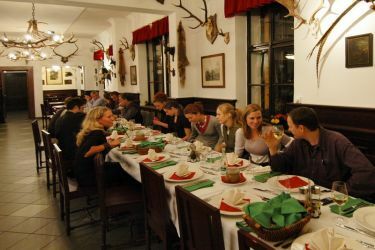 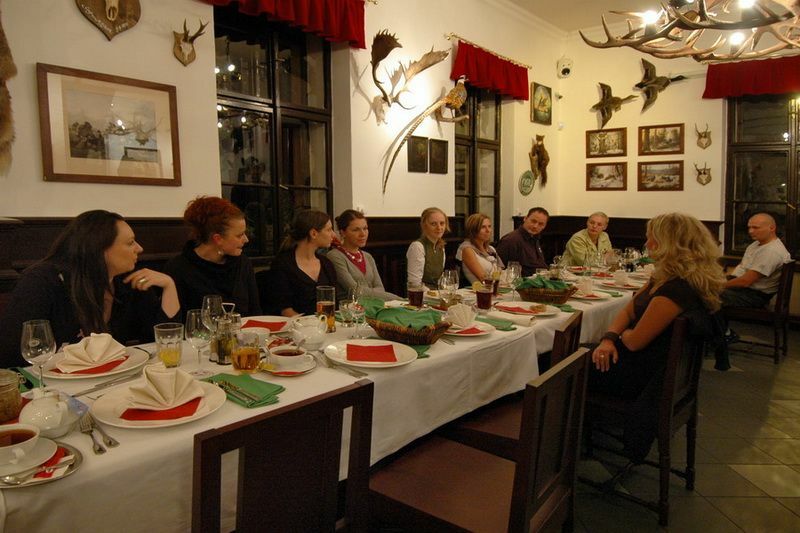 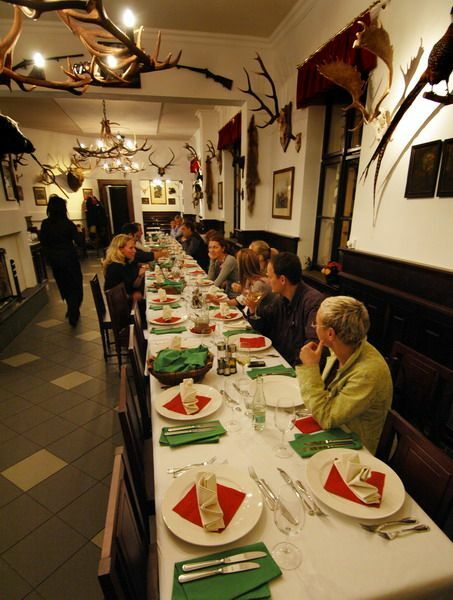 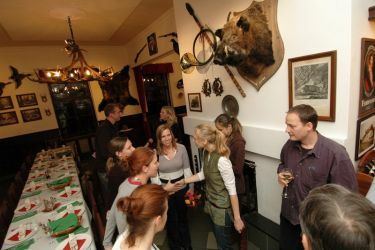 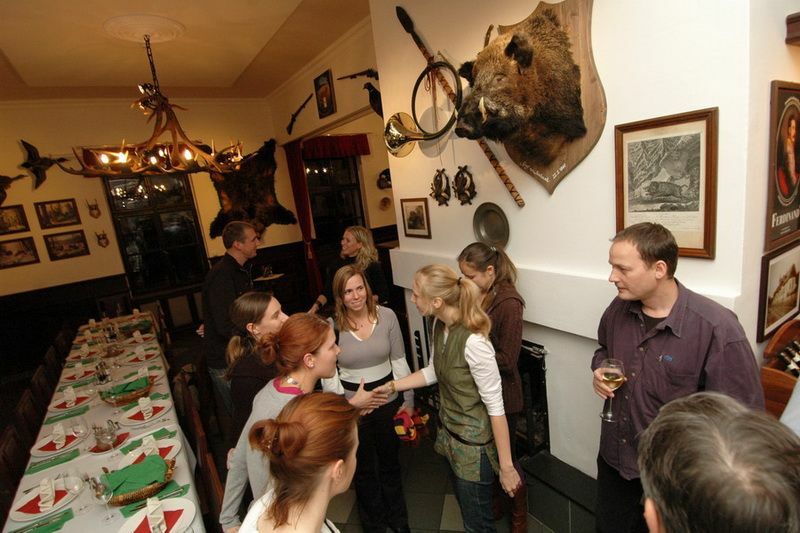 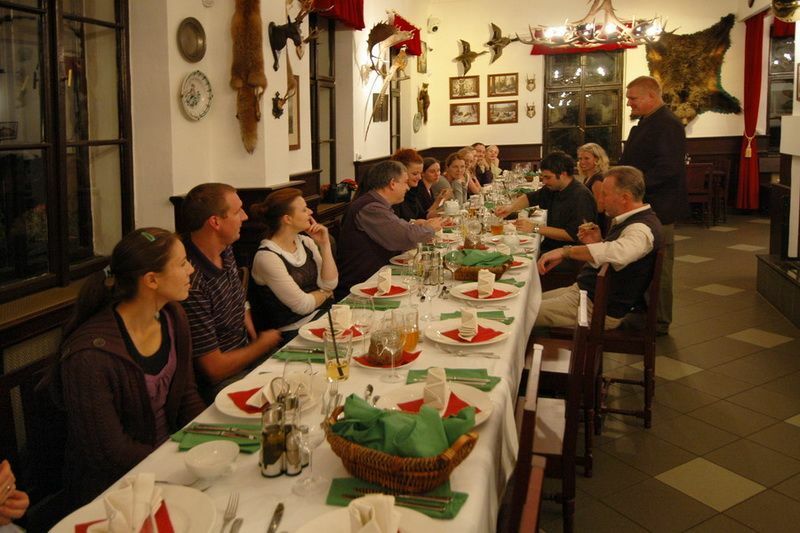 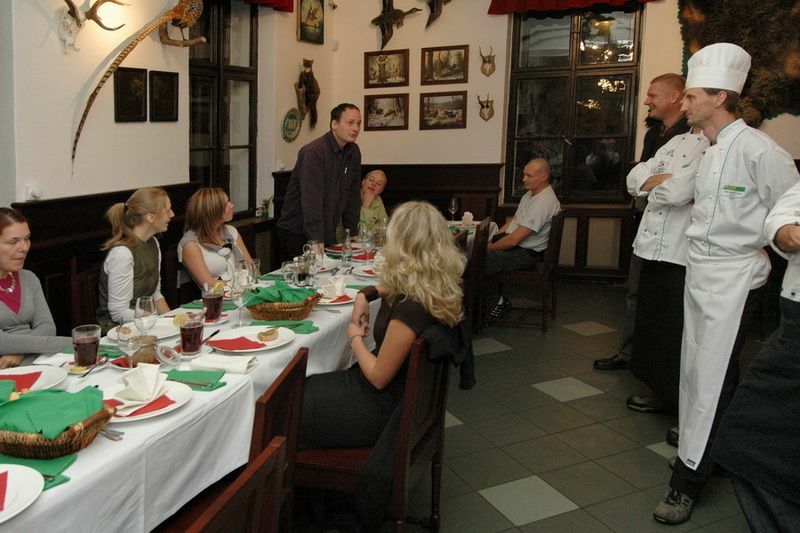 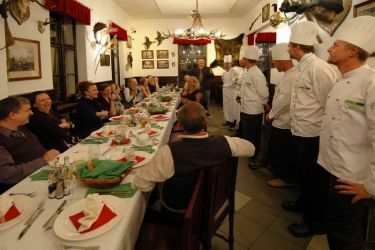 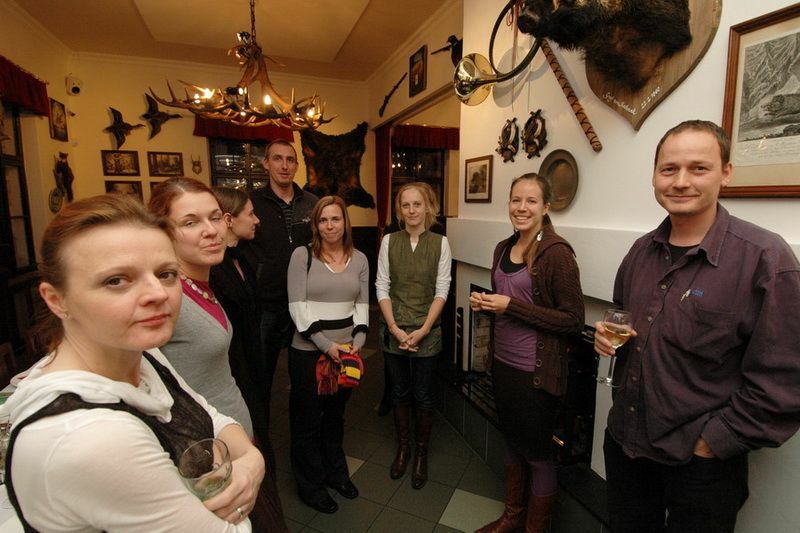 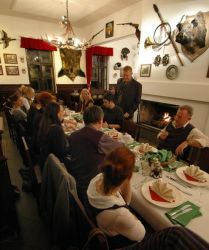 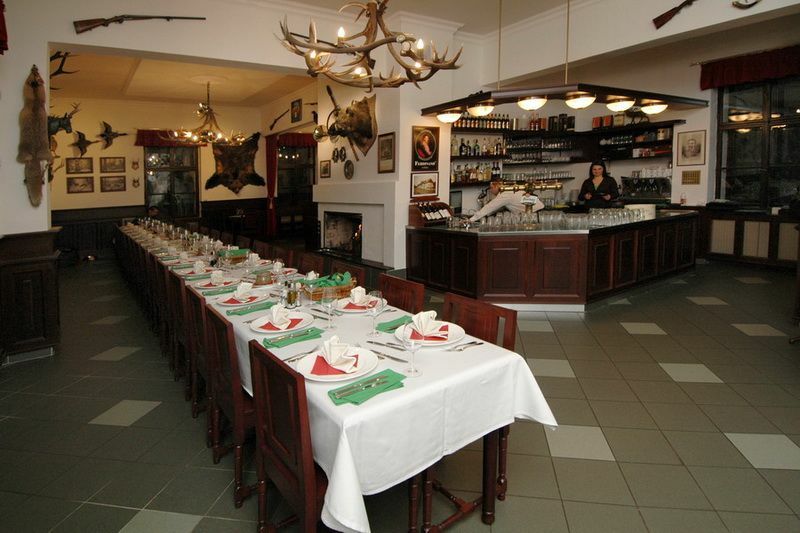 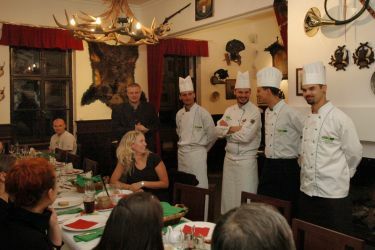 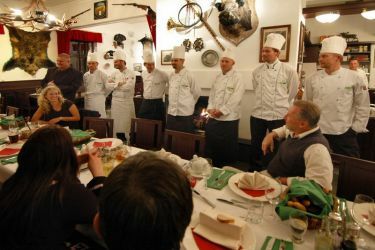 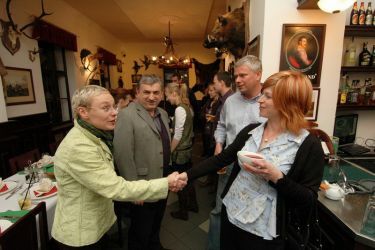 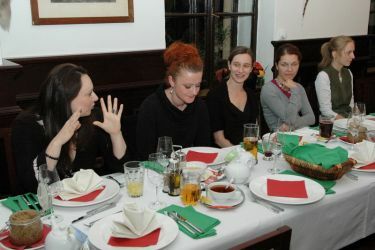 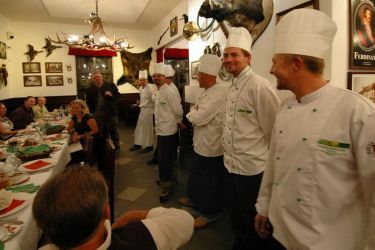 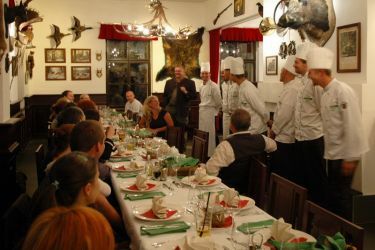 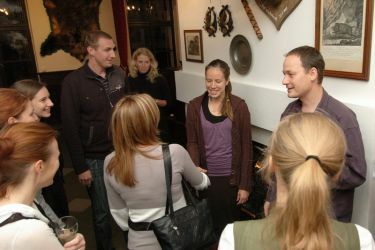 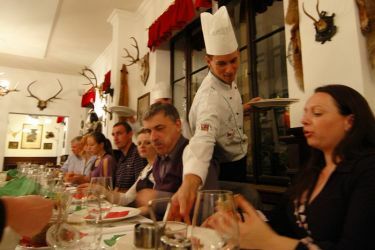 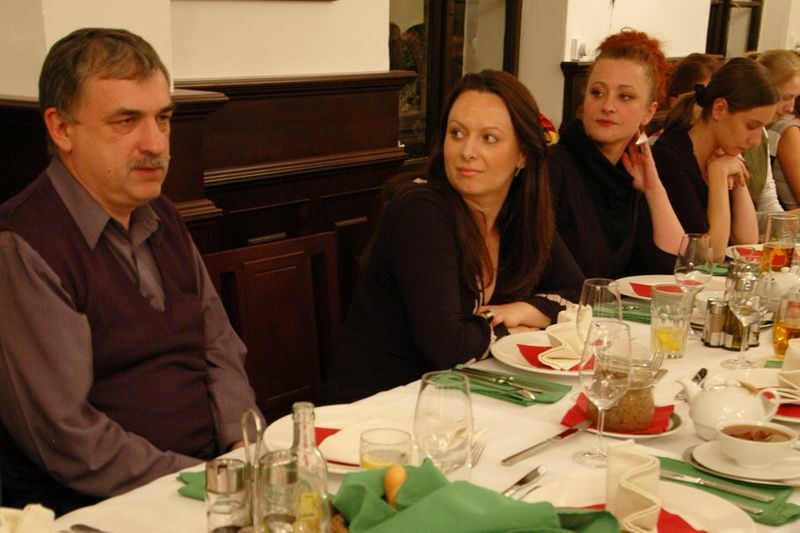 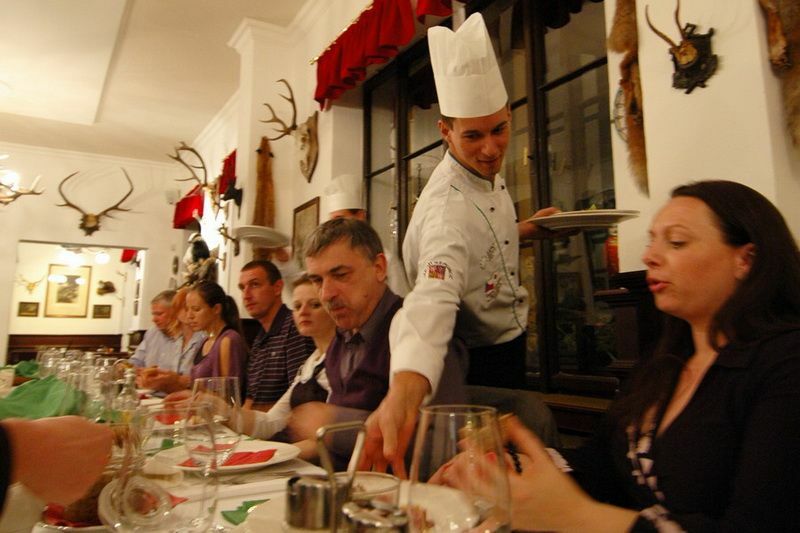 In October 2009 there was a get-acquainted party in Stara Myslivna restaurant. It was for general commissar, chefs and IGC GROUP personnel, who participated in realization and operation of the Czech national pavilion at EXPO 2010 Shanghai.